Indeed, a wider mix of building types is generally desirable as this provides a diversity of heat demands at different times of the day and year. 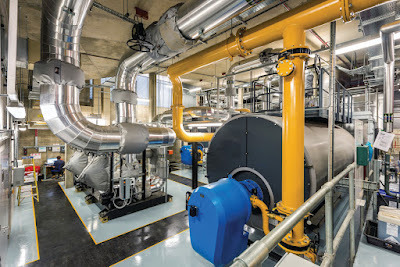 Heat source – often comprising an energy centre or central plant room with heat generation equipment (often this is a low carbon, renewable technology). Heat network route (i.e. the pipes) – usually pre-insulated to a high level in order to minimise heat losses. Consumer heat interface between the network and the heat consumer. 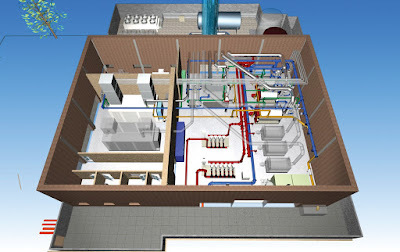 This can be a building thermal substation supplying a whole building or individual heat interface units, similar to an individual gas boiler, supplying each property. What are the benefits of developing or connecting to a heat network? District heating offers a range of benefits over conventional heating methods for heat consumers, building owners and developers. 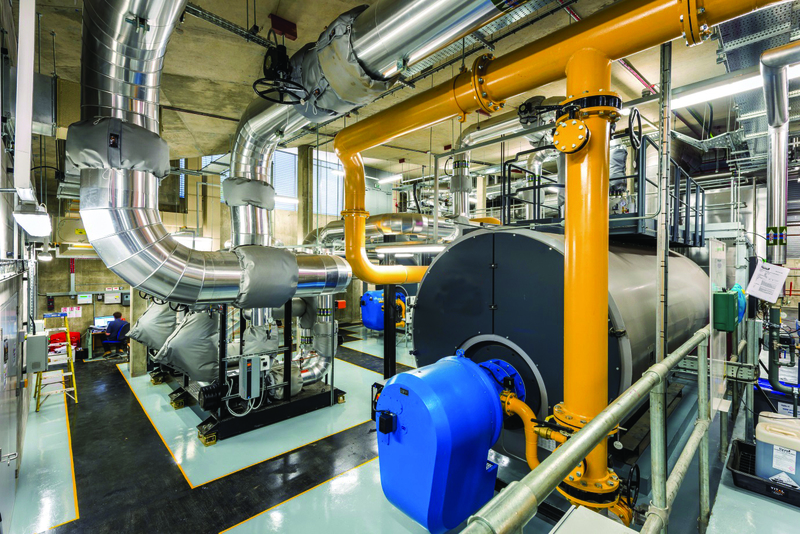 Well-designed and operated district heating schemes offer clear advantages in overall energy system efficiency, bringing financial and environmental benefits, as well as helping to meet planning requirements. 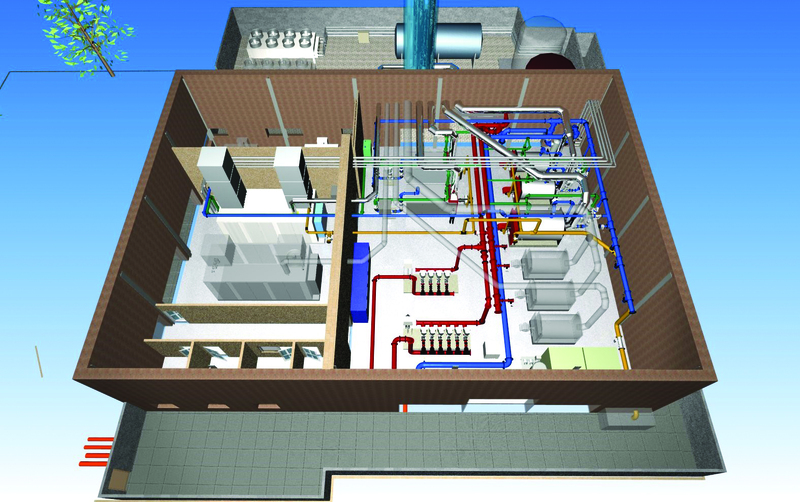 Reduce labour and maintenance costs compared with individual systems (evidence indicates that total operational costs can be lower than individual boiler options, with ongoing lower heat, maintenance and replacement costs). Provide local authorities an opportunity to address fuel poverty and give peace of mind to vulnerable residential customers by providing lower, more affordable and more stable prices. Heat networks facilitate the use of low or zero carbon renewable energy sources (they are technology neutral) such as combined heat and power (CHP), solar heating or heat pumps and so benefit the environment. They are therefore an excellent opportunity for individuals or organisations to reduce their carbon footprint and demonstrate corporate social responsibility, bringing associated reputational benefits. Heat networks are often local and bring economic and social benefits to the community. There is an increasing amount of national and international legislation aimed at decarbonising UK heat supply, such as the Climate Change Act 2008 or Energy Performance Building Directive (EPBD) etc. Connection to a heat network is one of the ways to help comply with this legislation. Meeting low carbon targets in planning consent can become easier. The Standard Assessment Procedure (SAP) rating achievable with HIU’s in dwellings, fed from a district heating system with low carbon heat source, will be significantly better than for systems with distributed combi-boilers or hot water cylinders. Planning regulations often require new developments to include a proportion of renewable technology in order to reduce carbon emissions. Developing or connecting to a heat network offers a good way to meet planning requirements. This may even be the factor that enables developments to go ahead. The Code of Practice has been produced to raise standards in heat networks, by setting minimum requirements (and suggested) best practice and by integrating the supply chain across the whole life of a project. The Code is written to cover all stages of the development cycle of a project from feasibility through design, construction, commissioning and operation. The typical sequence of a project by stage from initial brief and feasibility through to operation and maintenance. The Code may be used either for the entire project or for a particular stage but the greatest value will be obtained when it is followed for all stages. For each project stage, a number of objectives are set. 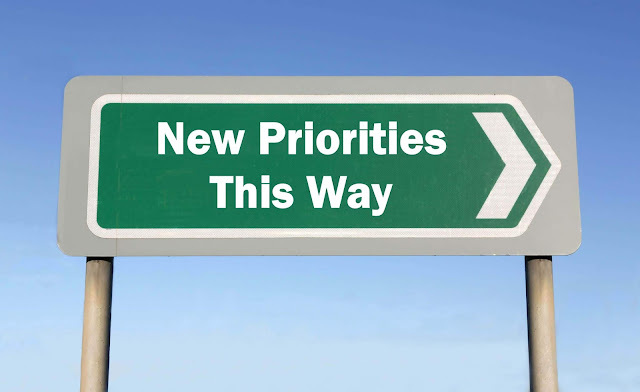 For each objective a number of minimum requirements are defined to achieve the objectives. All of these requirements will need to be met if the project is to comply fully with the Code. Roles and responsibilities are established for different stages. Reporting and information handover will allow effective oversight of the project. You do not need to be a technical expert in heat networks to use the Code for procurement or contractual purposes. The Code has been designed (following extensive industry-wide consultation and in collaboration with DECC) to give clients and developers confidence that commonly agreed minimum standards are being followed, and to allow clear communication between different parties in the supply chain. Greater Manchester is actively developing a pipeline of heat network projects and the first project is now going into procurement. We have used the heat networks Code of Practice (CP1) as a fundamental reference document in our tendering process for feasibility studies and will be using it as a key element of project procurement. It has provided a step change in helping to make these processes more robust and consistent. Switch2 is particularly encouraged that the document is very relevant to the whole supply chain, and we would encourage anyone who is considering or involved in managing a community heating scheme to read and use this Code. E.ON Community Energy are hugely supportive of the introduction of this Code to drive up the design and build quality of district heating networks in the UK. As an ESCO provider we focus on lifetime value which can be compromised by a lack of focus on quality during the design and build phase of a project. CP1 hopes to address that. Carry out a thorough feasibility study. The Code of Practice is available for download/purchase from cibse.org/CP1. It is free to CIBSE and ADE members (electronic copy) and at a small cost for non-members or for printed copies. Attend a 1 day training course ‘Introduction to Heat networks and the Code of Practice’. 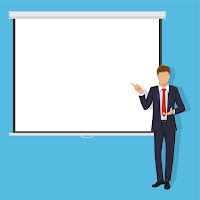 This is a one day course which provides an introduction to heat networks and the Code of Practice for those who are involved in procuring/developing heat networks and those using or specifying the CoP. The course runs regularly and can also be delivered at your site (minimum 6 staff) at discounted rates. CIBSE’s Heat Network Consultant register contains details of professionals who have demonstrated experience and competency (through training and examination) understanding the principles and requirements of the Code of Practice. Employing a heat network consultant is an effective way to ensure that a project is managed according to the principles and requirements of the Code. CIBSE, 222 Balham High Road, SW12 9BS, www.cibse. Interesting article, I think that it can be applied only if the building the district. Tell me, is it possible to do so in ready homes? I have one friend who is engaged in the maintenance of air conditioners http://myairmatics.com/, he once told me how to do it, but with no details. I would like to get more details of how to do this in the finished houses. Thank you.